Wichita area employers are looking for civil engineers. There are several positions listed on our Career Opportunites page. Check them out! 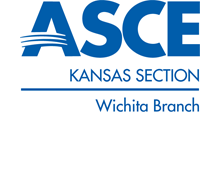 The Wichita Branch of ASCE is partnering with Wichita's new Advanced Learning Library to host hands-on engineering demonstrations for local youth on the first Saturday of each month during the school year from 10:30 to 11:30. Past-President Daniel Schrant organized our first session on September 1, and we have now successfully hosted a total 6 of these come-and-go demonstrations.The lastest was on April 6. The next event will be on Saturday, May 4. This will be our last hands-on demonstration before summer break. We will be conducting more demonstrations on the first Saturday of each month starting again in September, but we need additional volunteers and ideas. If you are interested in volunteering an two hours of your time or know of a demonstration we can include in this series, please contact Daniel Schrant at (316) 660-1778. 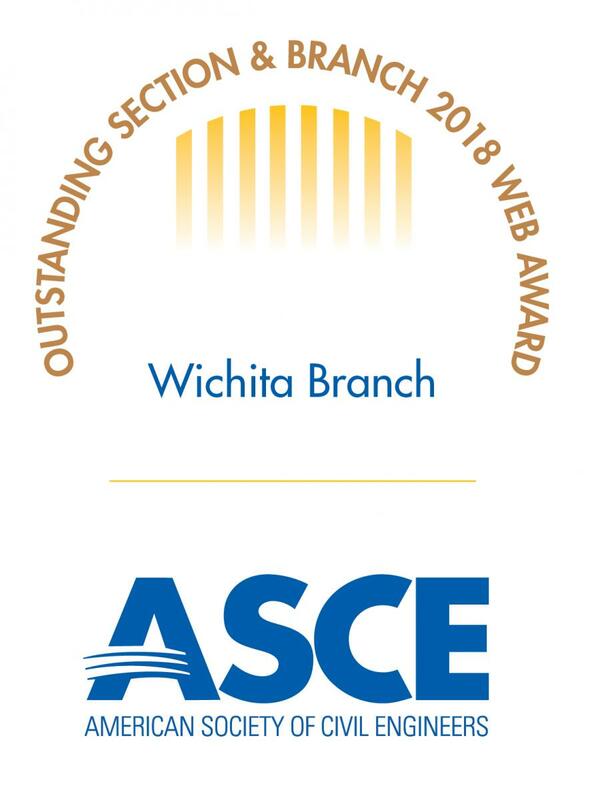 It has been a busy year for the Wichita Branch of ASCE so far! 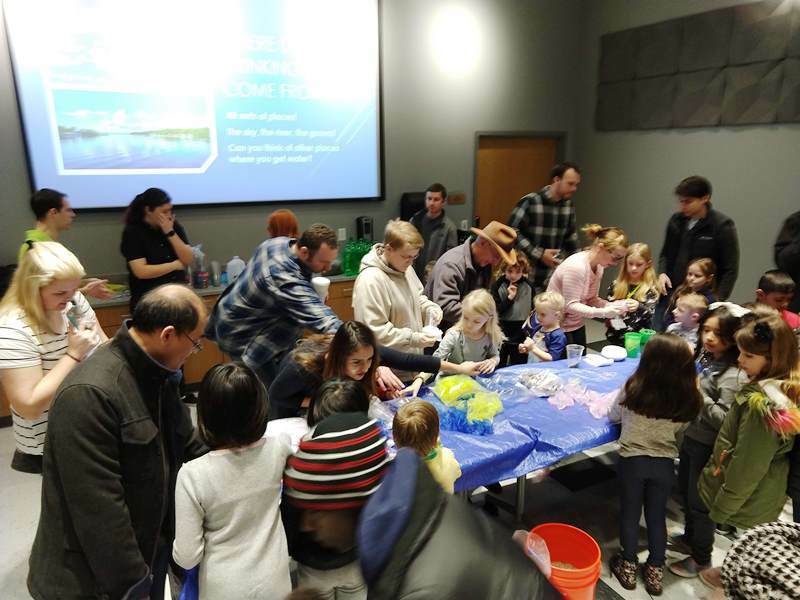 The Engineering Activities at the Wichita Advanced Learning Library that occur the first Saturday of every month have been a huge hit among the local youth. These meetings couldn’t have taken place without all of the hard work from our volunteers and members. Being able to partner with the Wichita Advanced Learning Library has been a huge plus for our organization. Not only are our members getting involved with the community, but we are able to have our monthly ASCE meetings at the library which provides extra space, larger screens, a better sound system, and many other benefits. I also want to thank our members and officers for the hard work involved with this year’s STEM grant. We were able to sponsor stem kits to three local schools. It was a very gratifying experience to deliver the stem kits to the winners of our grant. The schools were proud to have received the kits and were excited to use them. Our highway cleanup is coming up April 25th, and I encourage as many people to attend as possible. If you are a first time volunteer, you will receive a free t-shirt! It is also a great way to get involved and meet some great people.